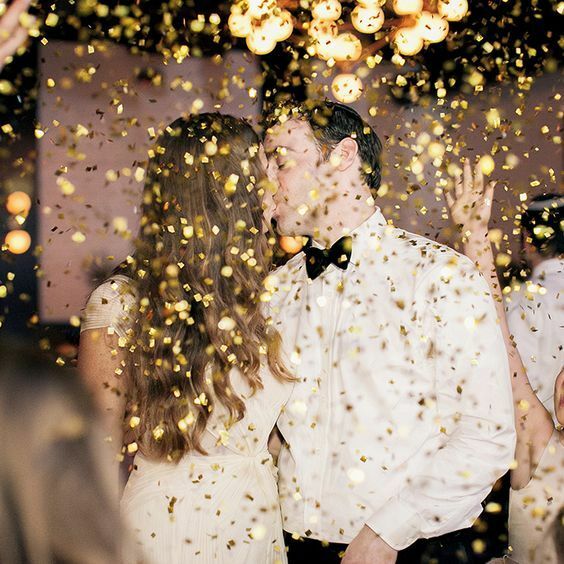 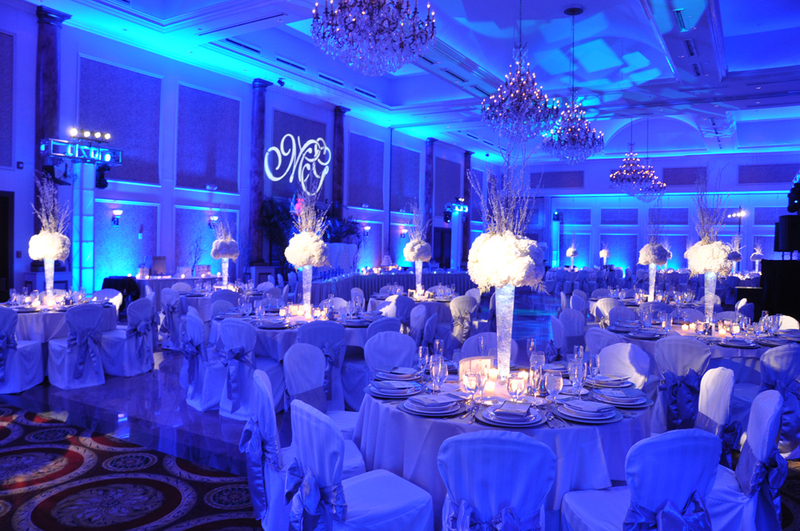 Bring the possibilities of your wedding celebration to life. 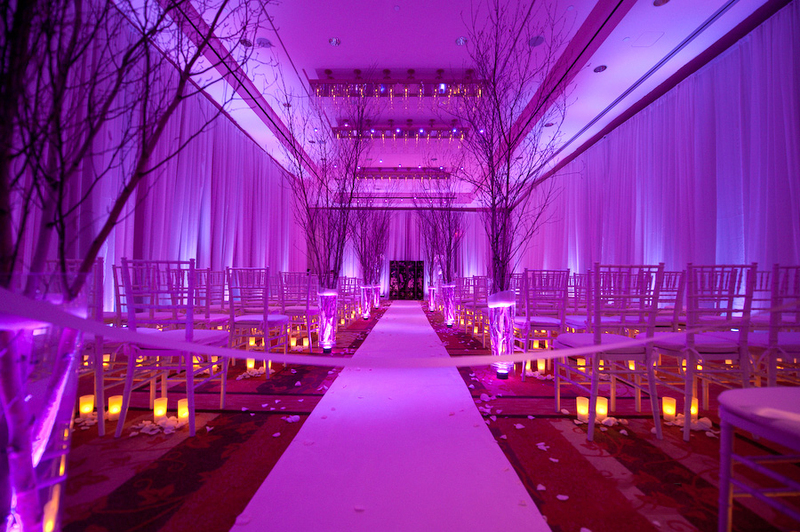 Enhance the perimeter of your reception with stunning ambient color. 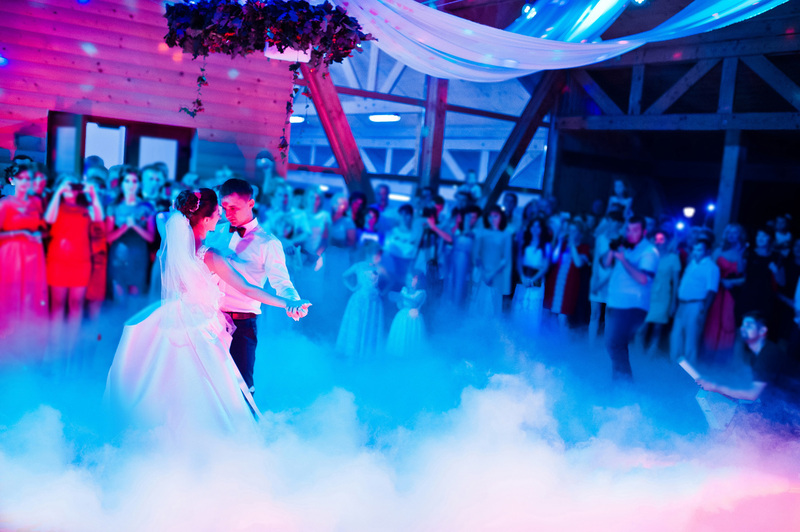 Option for movement. 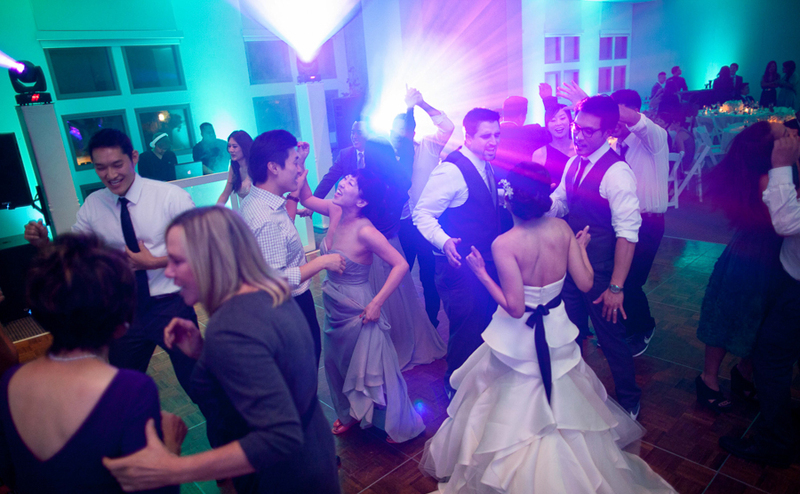 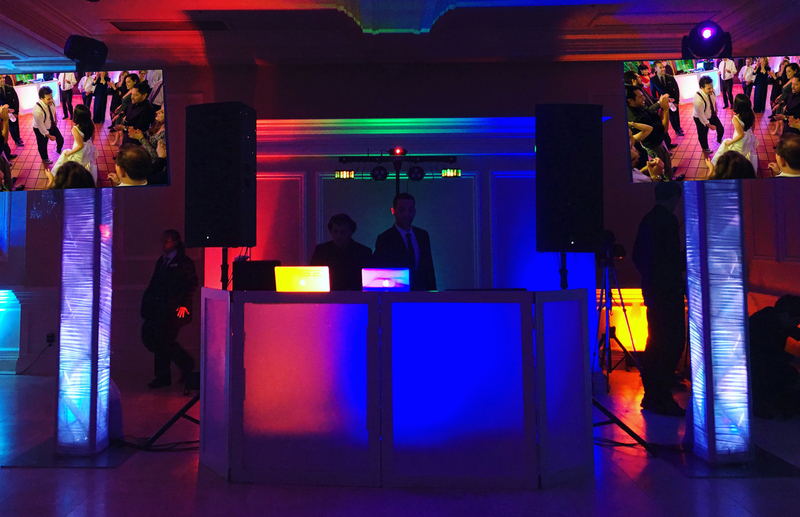 Lighting that ignites your reception with visually enticing dance floor movement. 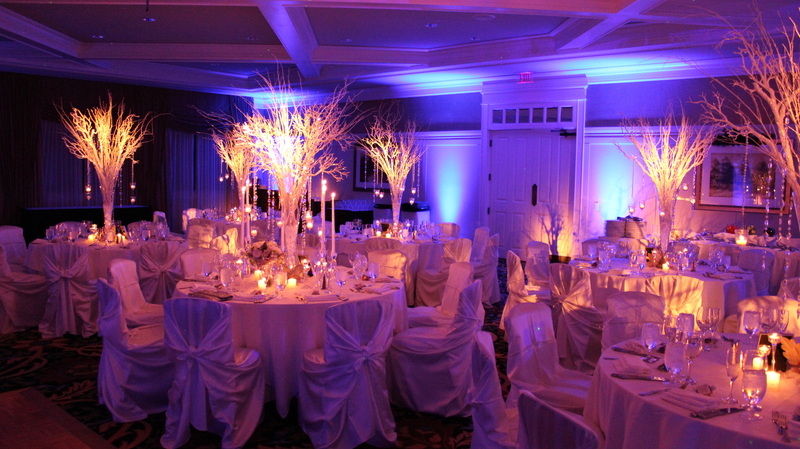 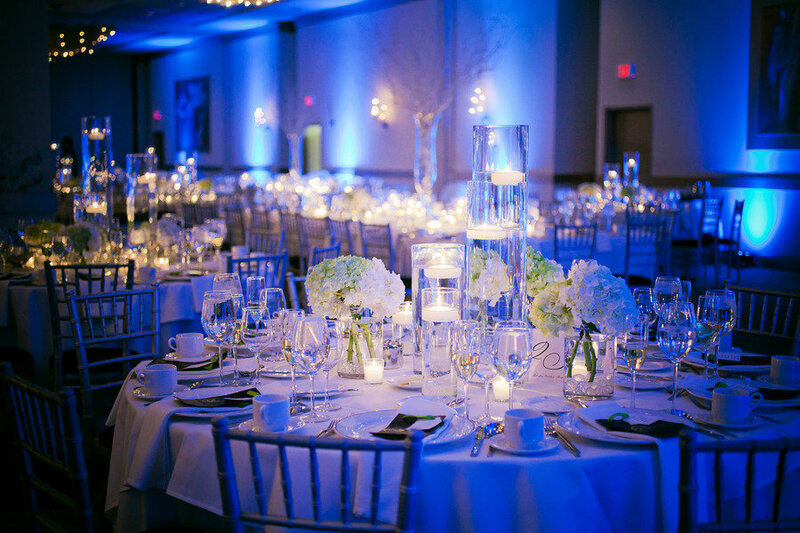 Focus miniature spotlights to highlight centerpieces, wedding cake, and more. 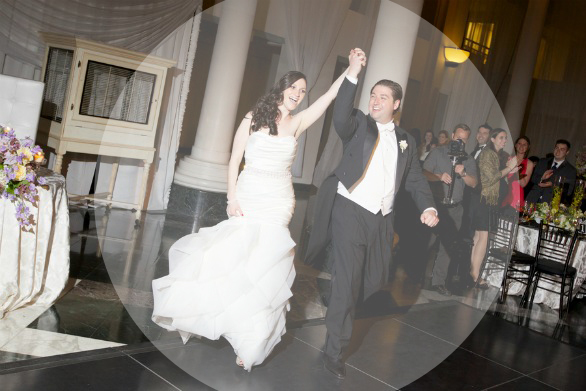 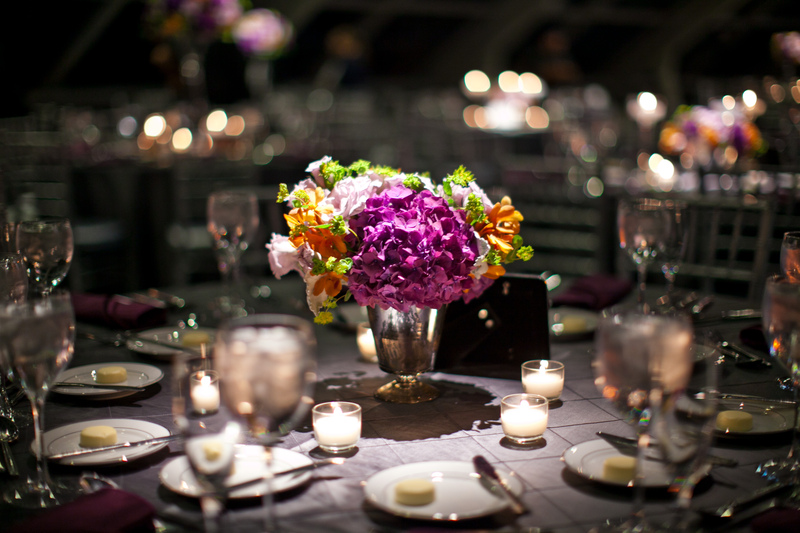 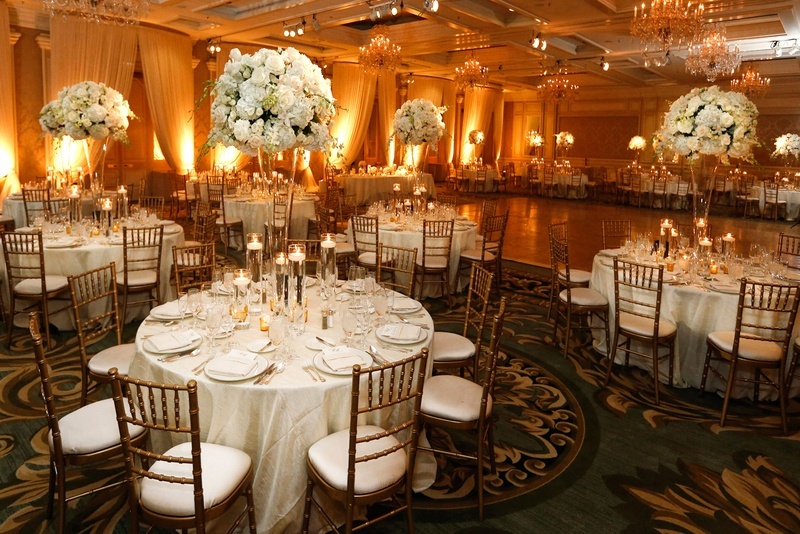 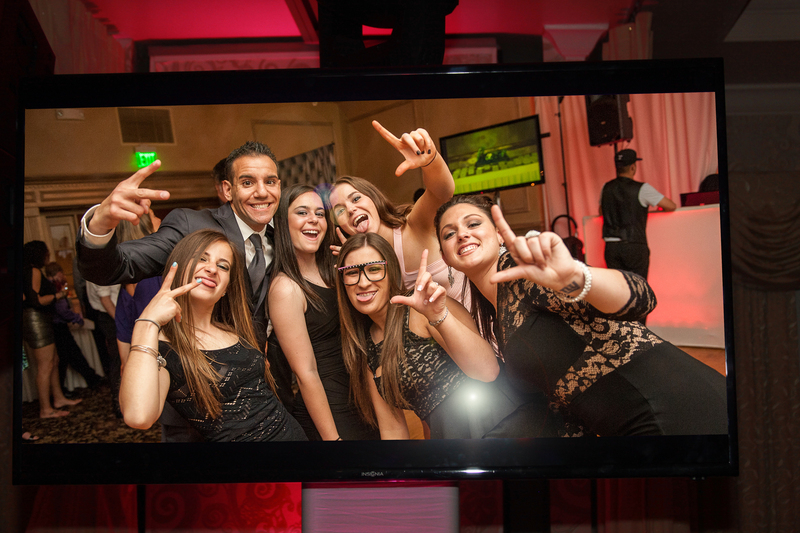 Focus light on all notable moments throughout reception including intros, toasts, and special dances. 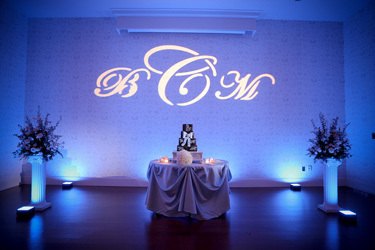 Elegant monogram projected in reception with a variety of customizable designs. 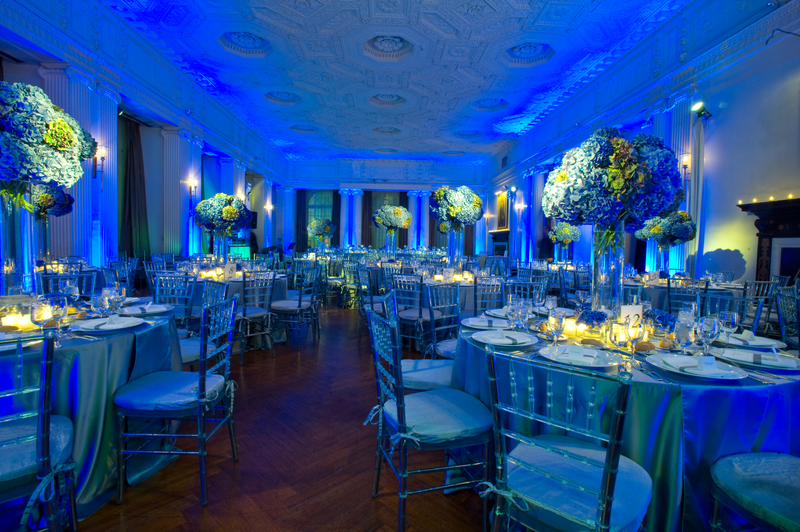 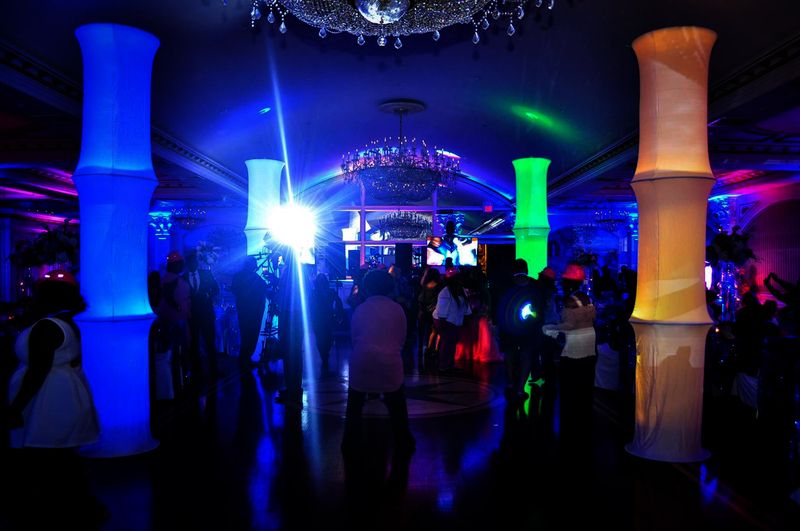 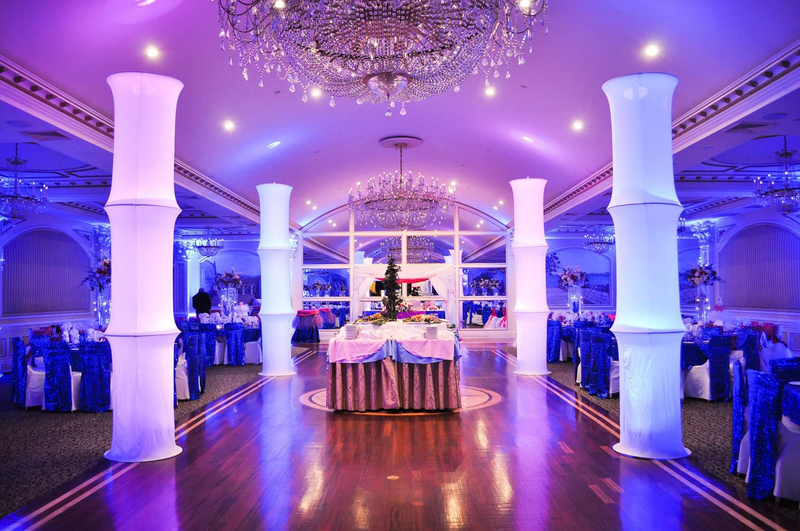 Our unique 9ft to 14ft lighting columns really bring the wow factor to your dance floor. 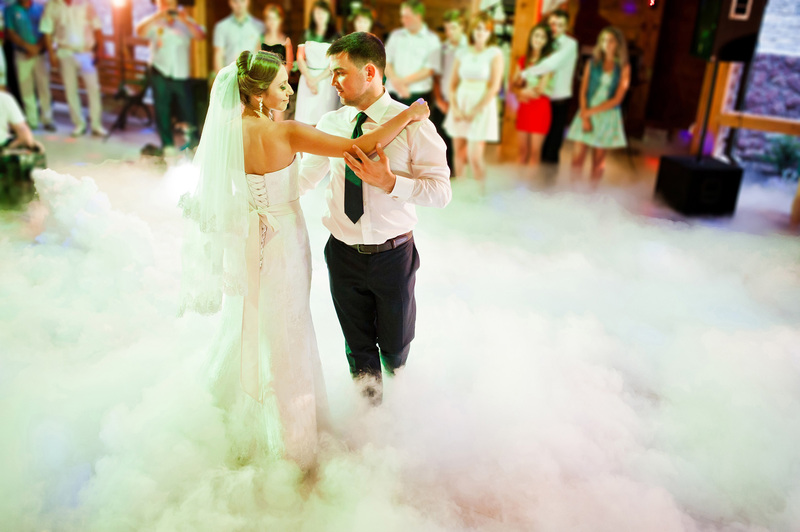 Wow your guests by transforming your first dance to dancing on the clouds. 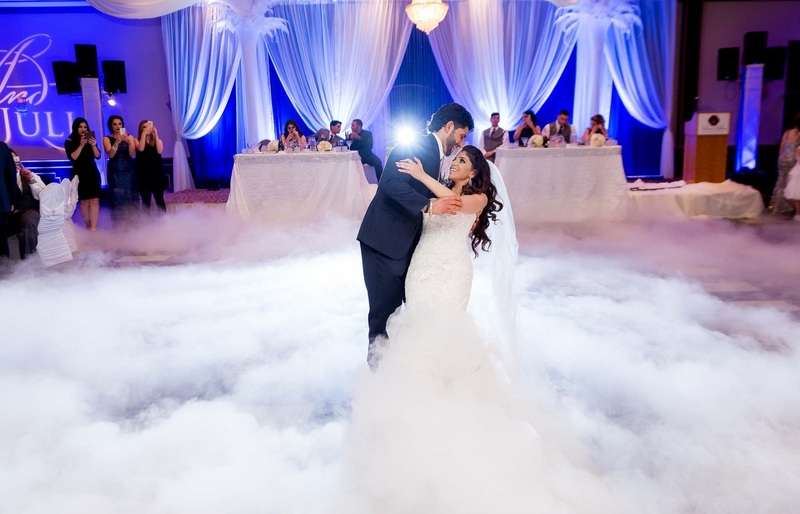 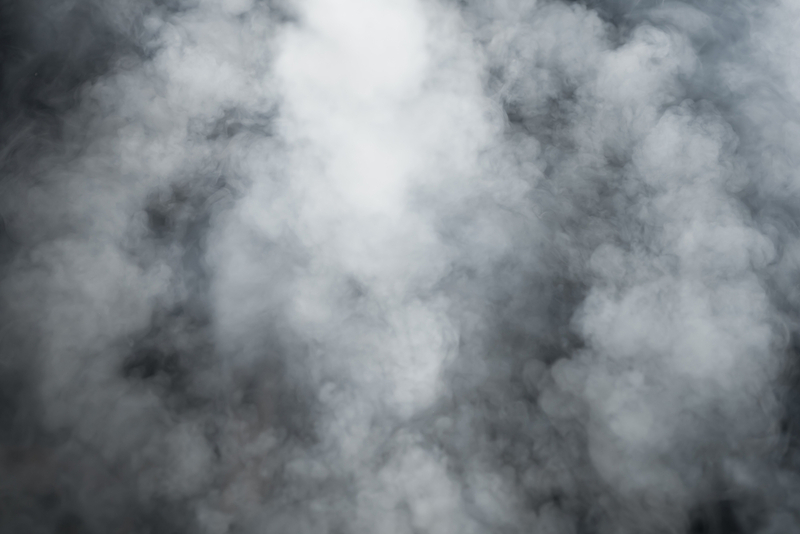 Smoke enhancement that adds another dimension to dance floor lighting. 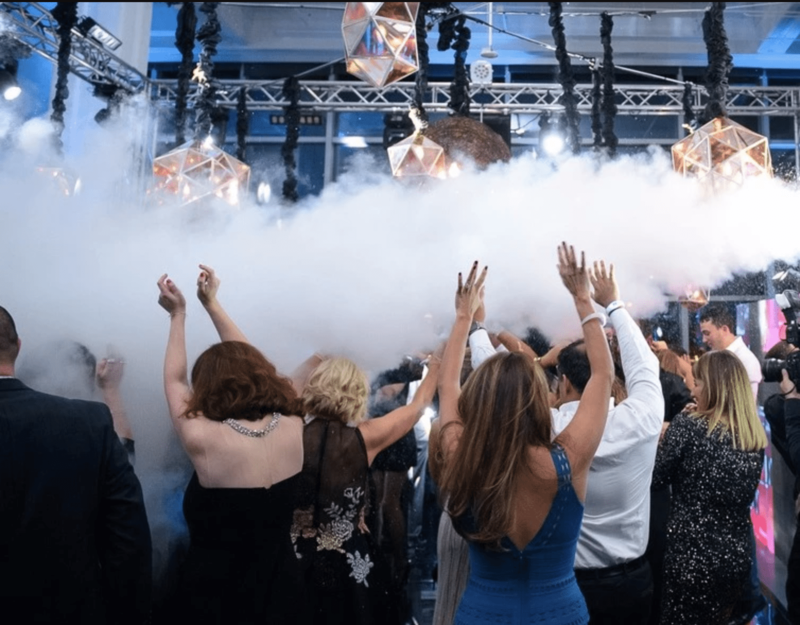 Special effect CO2 gun brings a festival like surprise to your dance floor. 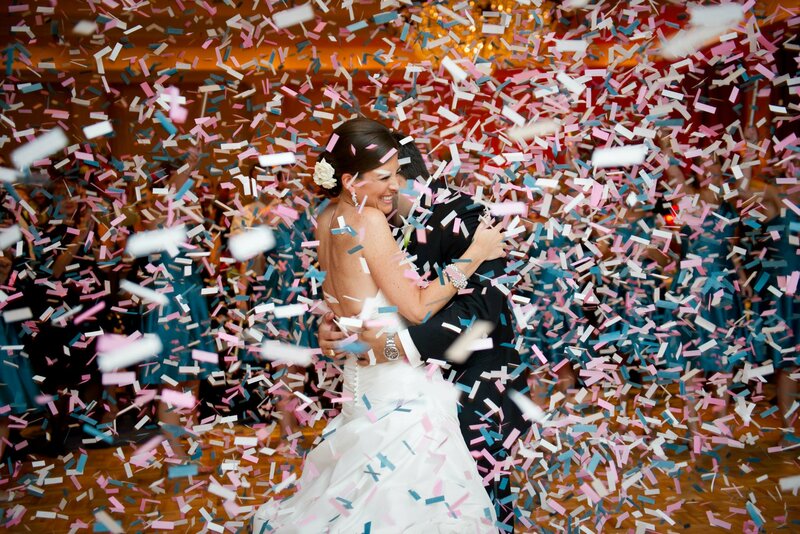 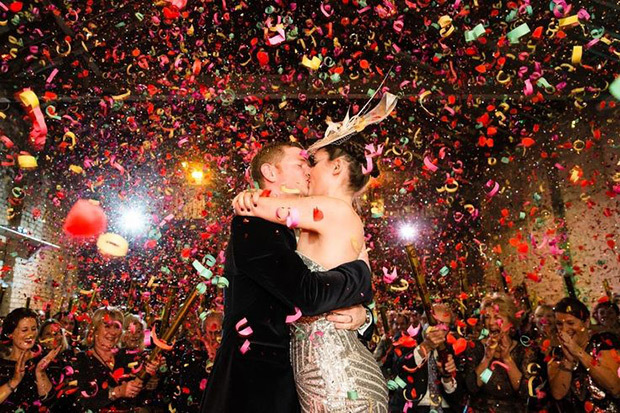 Super cannons filled with confetti to highlight a climactic moment on your dance floor. 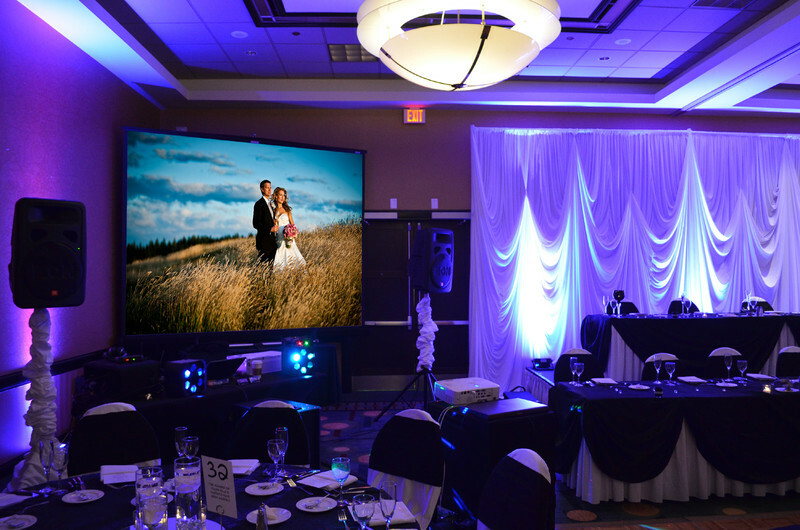 A pair of 60” 4K TV’s and dedicated computer for operation. 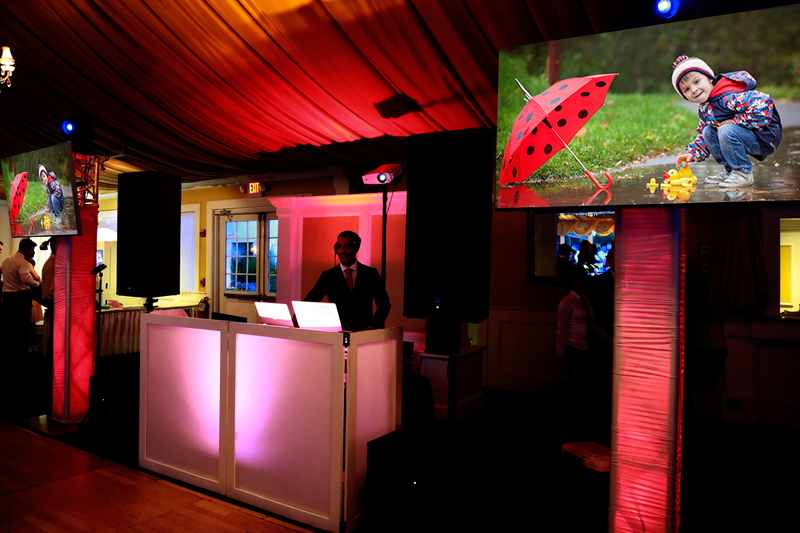 Large screen, projector, and dedicated computer for operation. 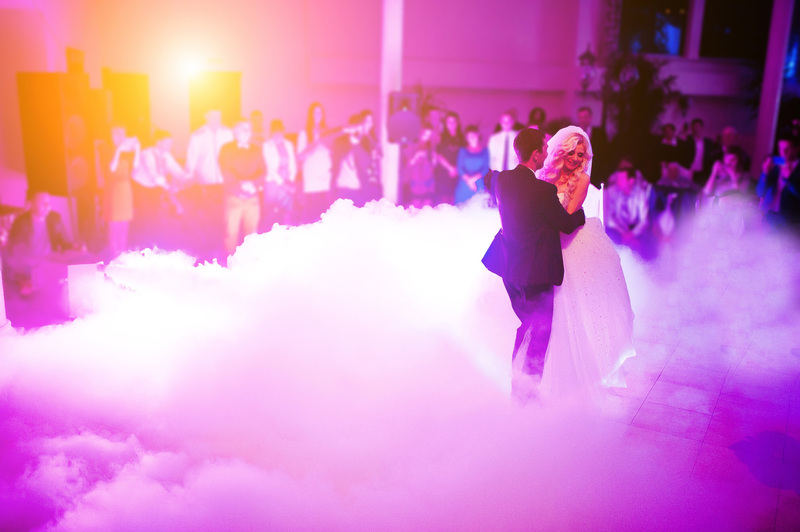 Custom made photo compilation made with music. 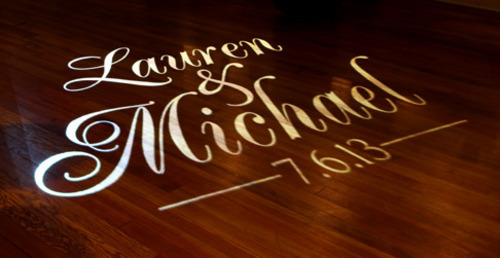 Photographer dedicated to reception event photos to be added to an instant slideshow.